The solutions of AIS are the perfect opportunity to improve your farming whilst also aiding key industrial challenges and benefiting the environment. Our agrimachinery solutions are eligible for government funding. The RDPE Countryside Productivity Scheme provides funding for project in England that improve productivity in the farming and forestry sectors and helps to create jobs and growth in the rural economy. These grants are administered by the Rural Payments Agency and funded by the European Agricultural Fund for Rural Development. More efficient use of livestock slurries and manures, and digestate. Our Nutri-Flow system, umbilical reel systems, and injectors are the perfect choice to use digestate and slurry more efficiently. The RDPE Countryside Productivity Small Grant scheme uses an online application process and is targeted at supporting investment for specific pieces of agricultural equipment. The grant is for a minimum of £3,000 and up to a maximum of £12,000. It can also cover up to 40% of the eligible costs involved for the equipment that is specifically named in the application. The remained of the project costs must be paid for by private sources. This scheme has proved to be incredibly successful. 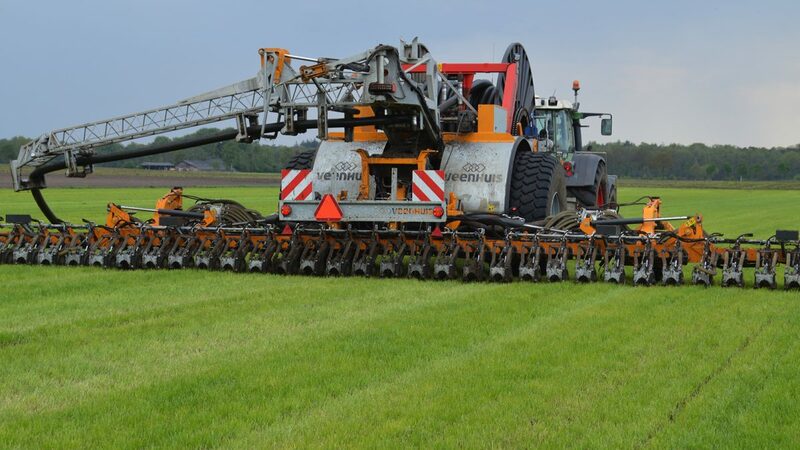 It’s the ideal opportunity to those looking to future-proof their agricultural operations by using better machinery in analysis and application. Not only will this improve your farming efficiency but the impact on the environment is indubitable.